Long-time Tennessee wargamer Cory Ring has been a frequent contributor to Charge! with photographs of his impressive 15mm collection of Civil War figures. He is also quite active in gaming several other periods of warfare, including the Seven Years War and the American War of Independence. 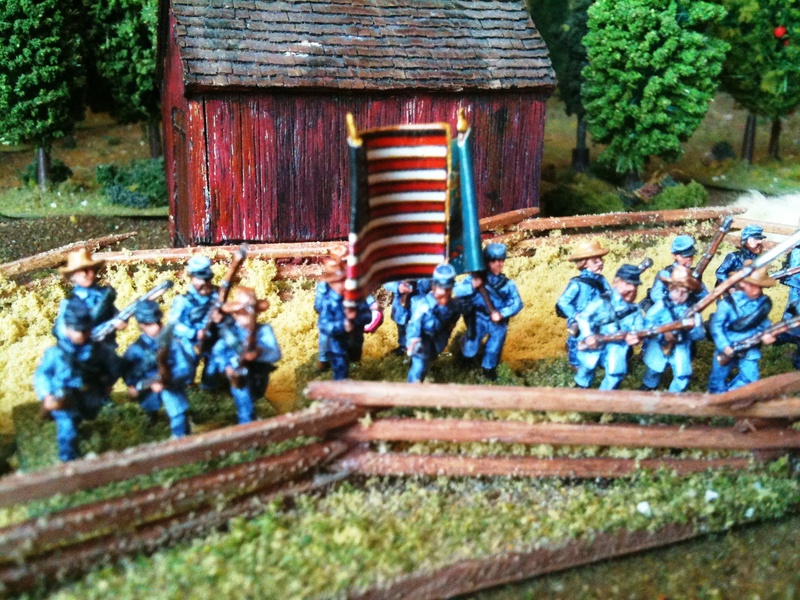 Now, he has started his own blog covering his miniature wargaming activities, Cigar Box Heroes. Click here to have a look at some of his entries, including photos of his AWI and SYW armies. Cory, welcome to the pleasurable world of blogging!